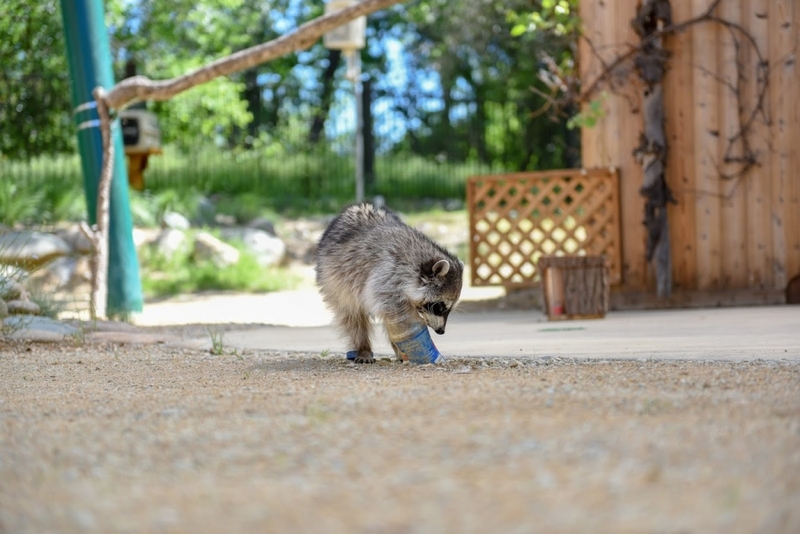 Turtle Bay Exploration Park is an amazing asset to Redding. 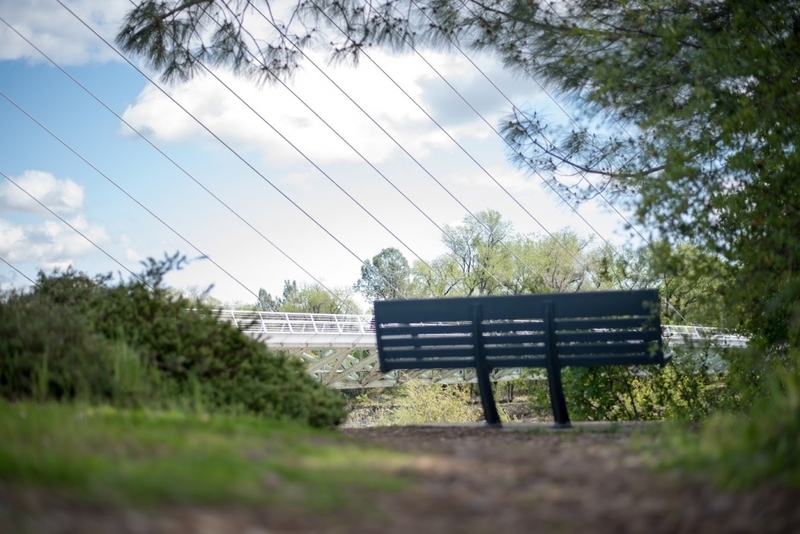 With a campus of 300 acres, there is a more to it than you might think. There is a beautifully manicured botanical garden filled with wonderful public art to enjoy. 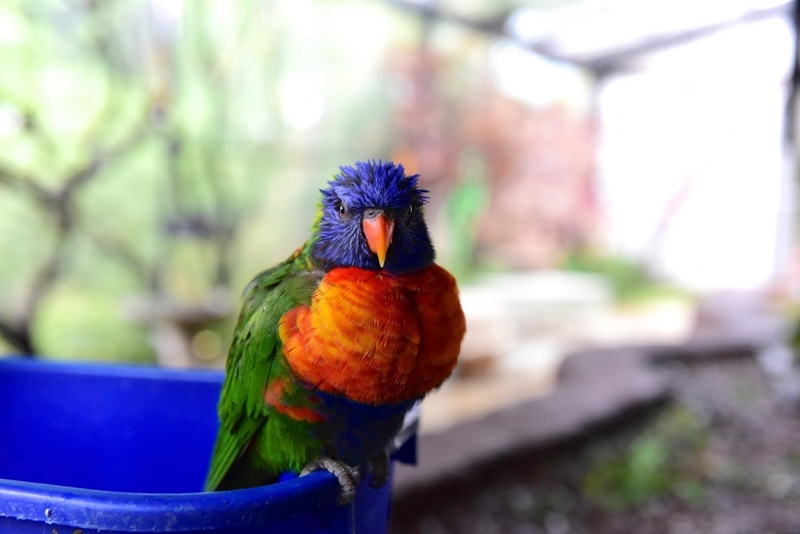 A Parrot Playhouse where exotic lorikeets will land on you or come to your hand to be fed. 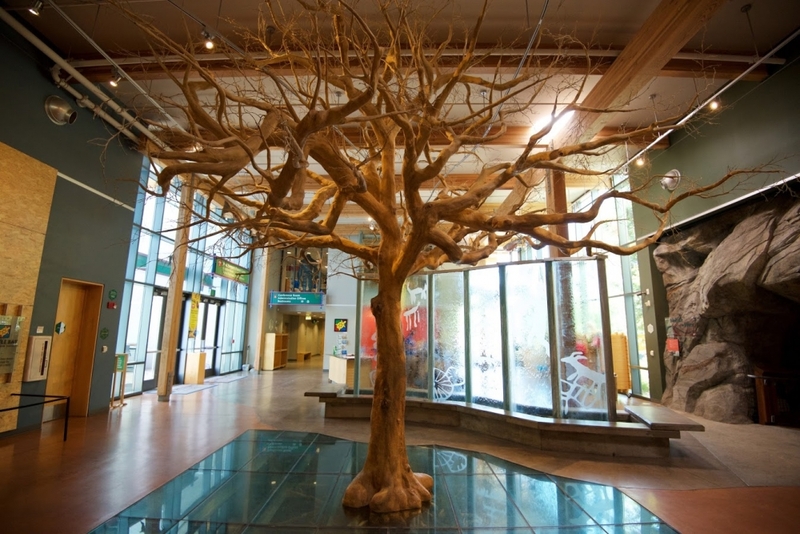 A museum with wonderfully curated, high-end exhibitions, as well as exhibits that tell local history. 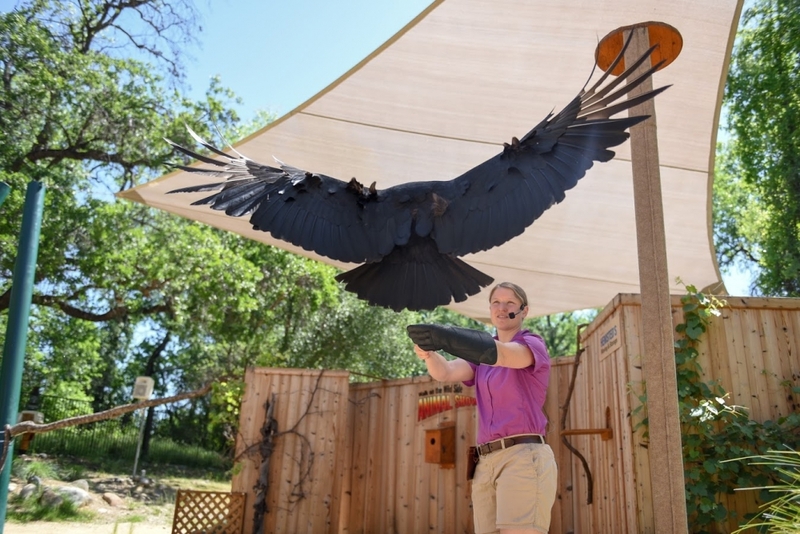 An exciting animal show with birds flying right over your head, foxes jumping in trees, and other furry or feathered creatures showing off what they can do. Download a park map here. 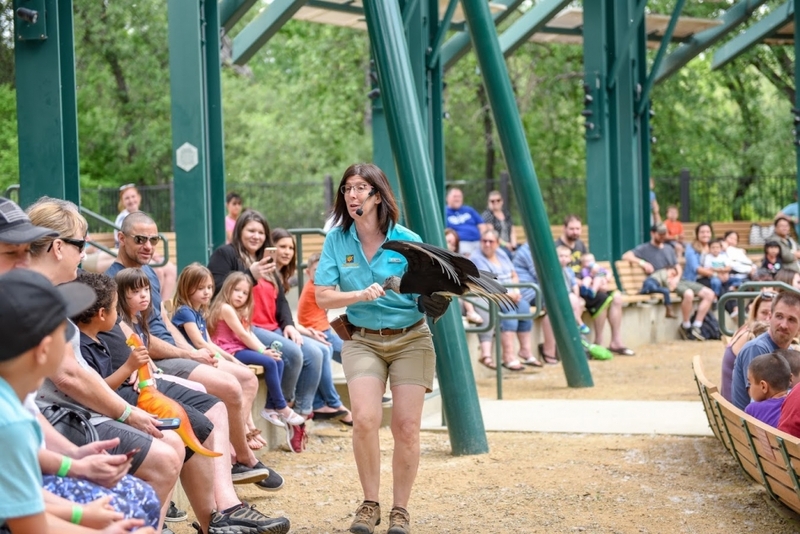 There are numerous educational programs and classes each month for people of all ages, especially your little ones. 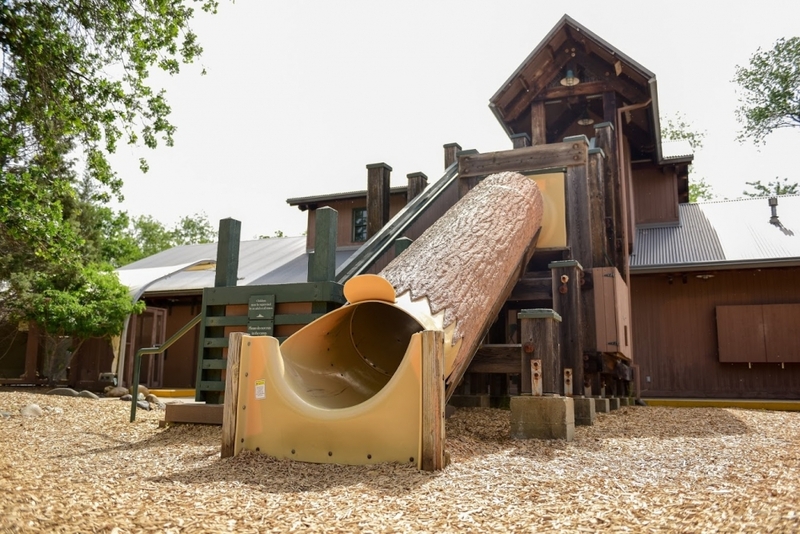 Fenced in play areas that are safe and fun for your kids. Access to miles of trails to get out and explore. 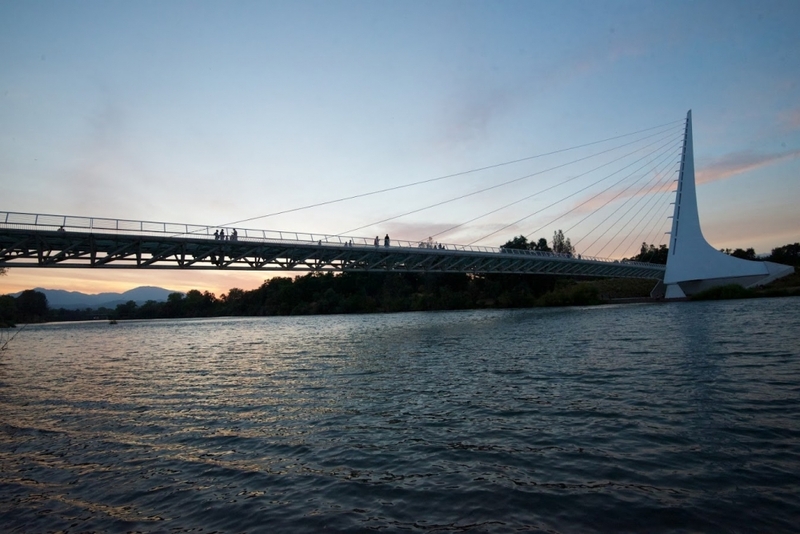 The iconic Sundial Bridge. And on and on. 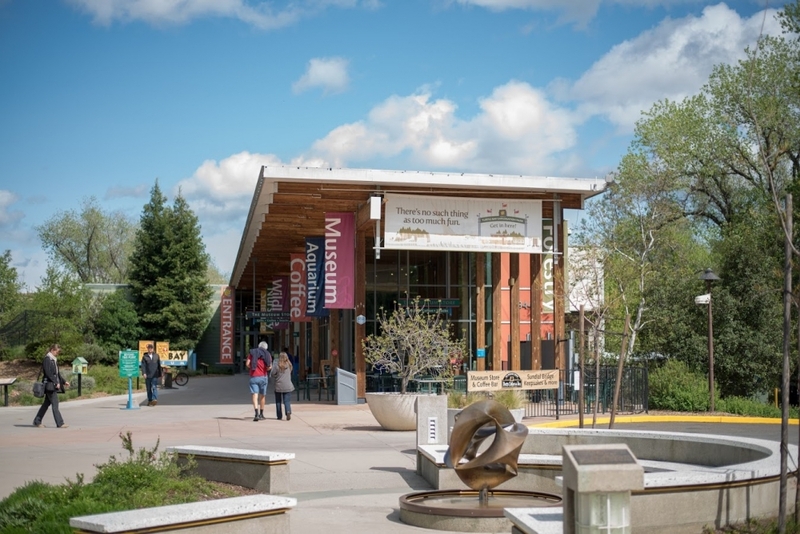 Redding is very fortunate to have a cultural institution that promotes education and conservation through hands-on activities and entertaining programs. 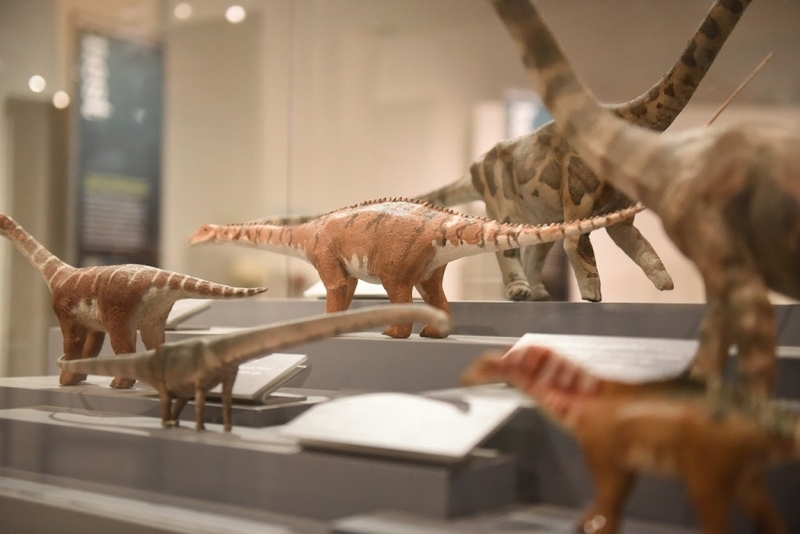 The new exhibition, The World’s Largest Dinosaur (May 5 to Sept. 9), is a must see! 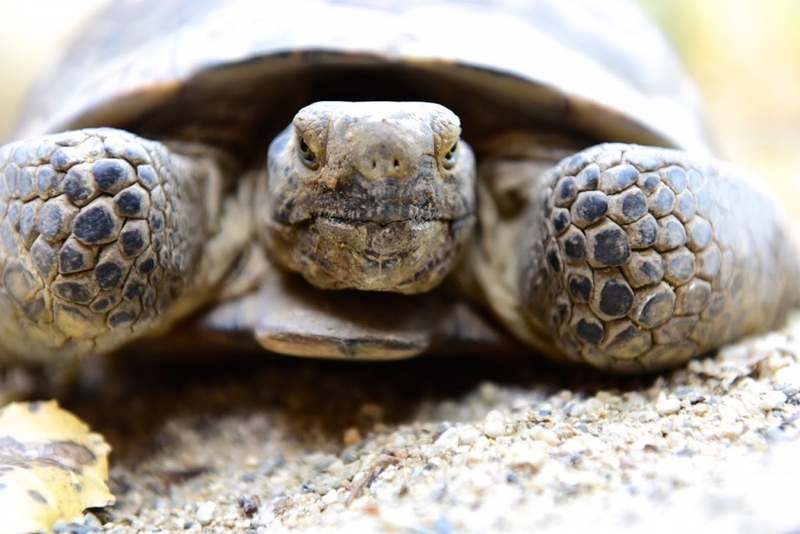 (From the American Museum of Natural History in New York.) 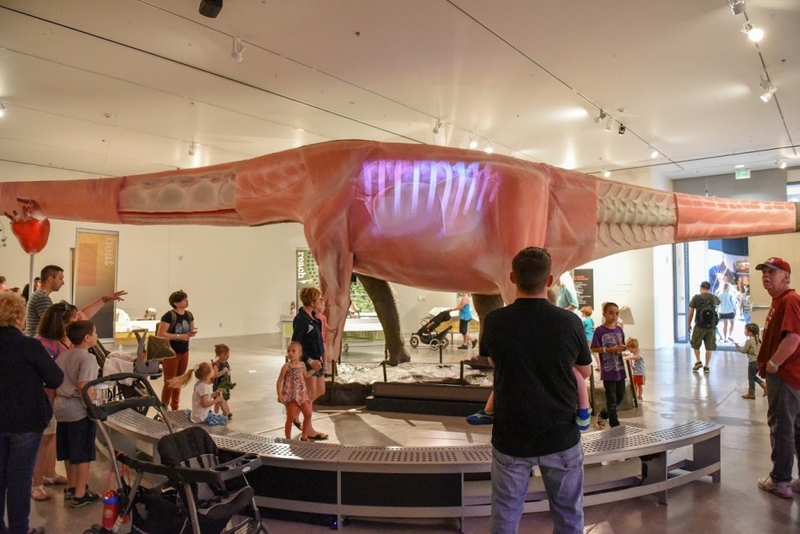 Through all different kinds of interactive exhibits, you can explore the enormous dinosaurs that roamed the earth. 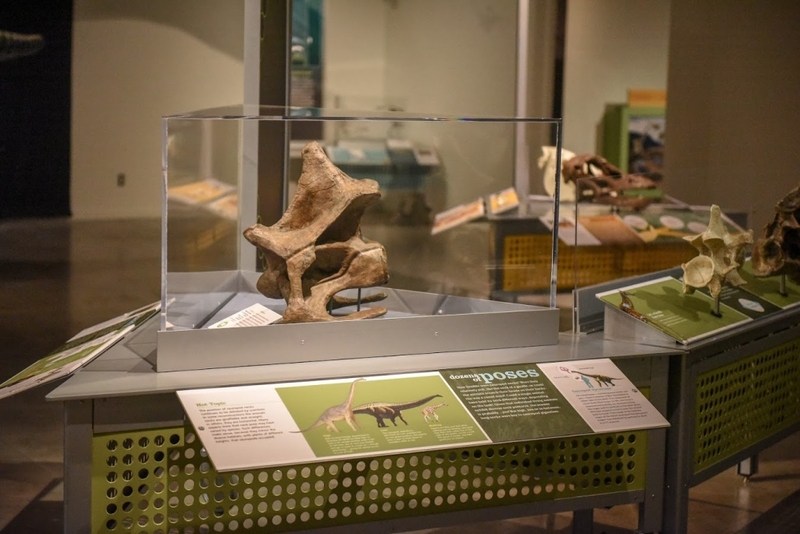 There is a hands-on dig pit for kids and parents to try their hands at becoming paleontologists and uncovering buried fossils. It is a very fun experience for families. 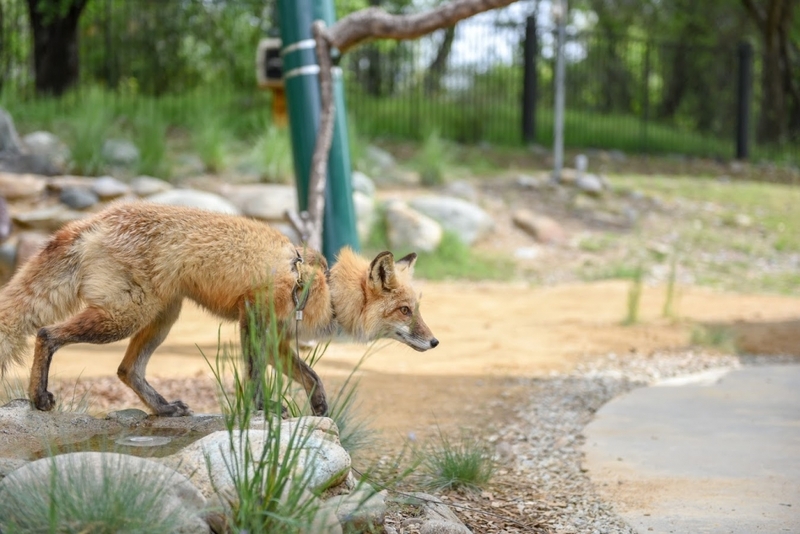 The Walk on the Wild Side animal show started earlier this month. 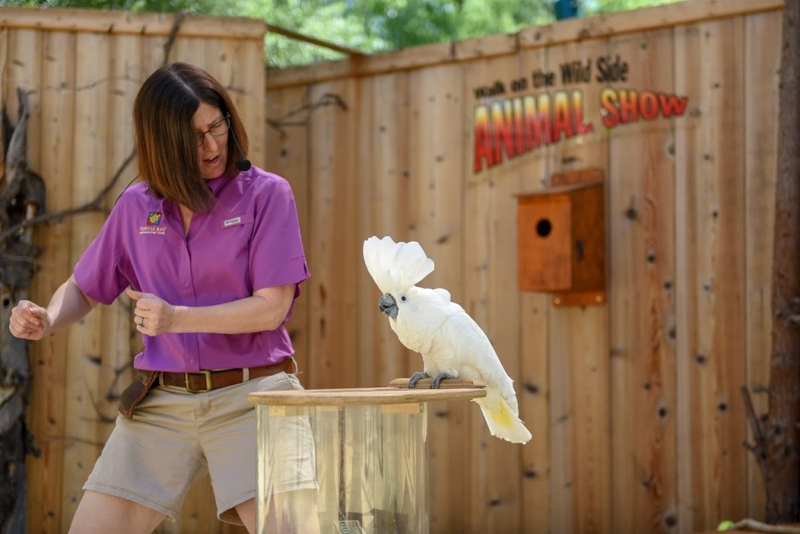 The show is designed to amuse the audience while educating them on some of the animals they might encounter in everyday life. 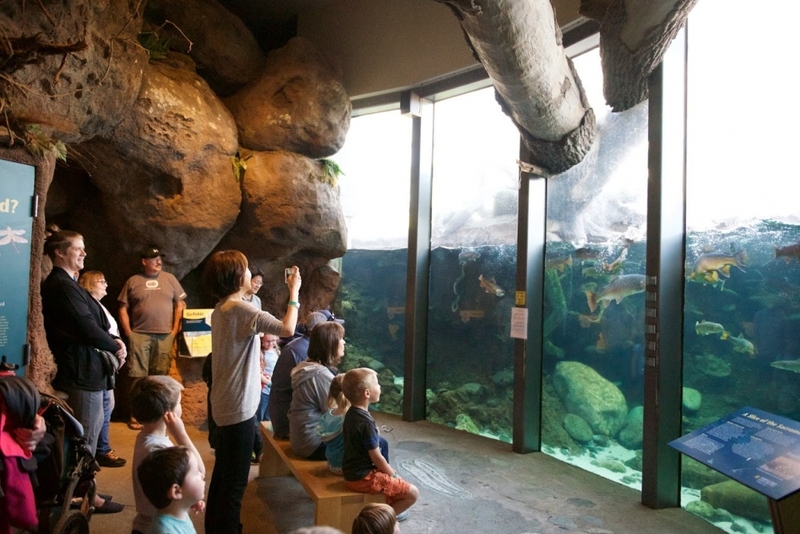 Kids love it and it is a great opportunity for them to see some incredible wildlife first hand. Whether you’re single, married, a college student, a family with kids, or grandparents Turtle Bay has something for you. 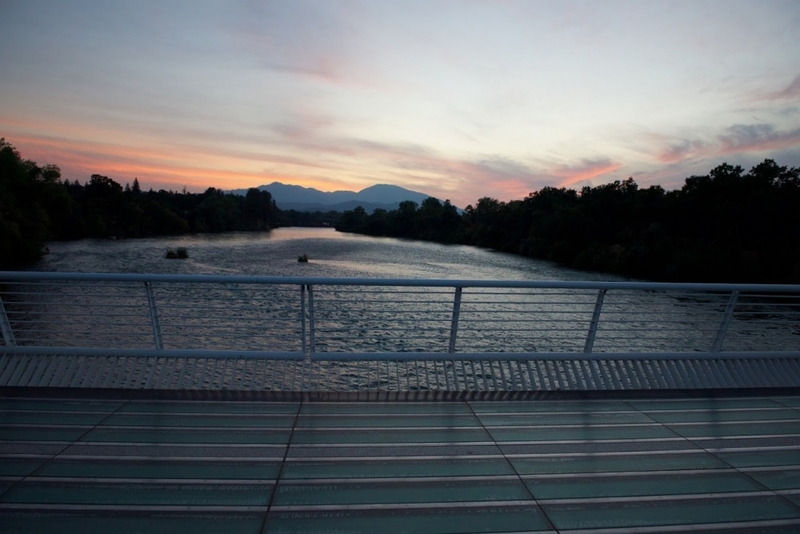 Walks over the Sundial Bridge at sunset. A quiet bench in the secluded gardens to read a book. 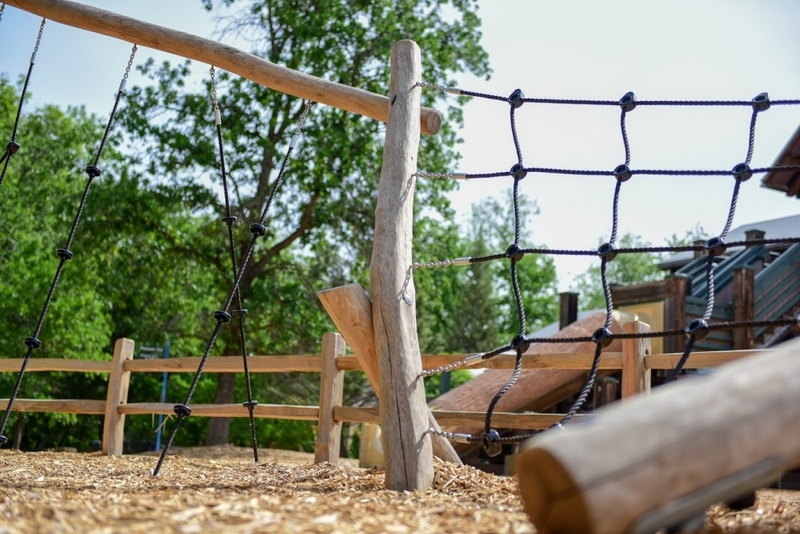 Or the newly finished Babe's Corral play area to let your rambunctious kids burn off some energy. 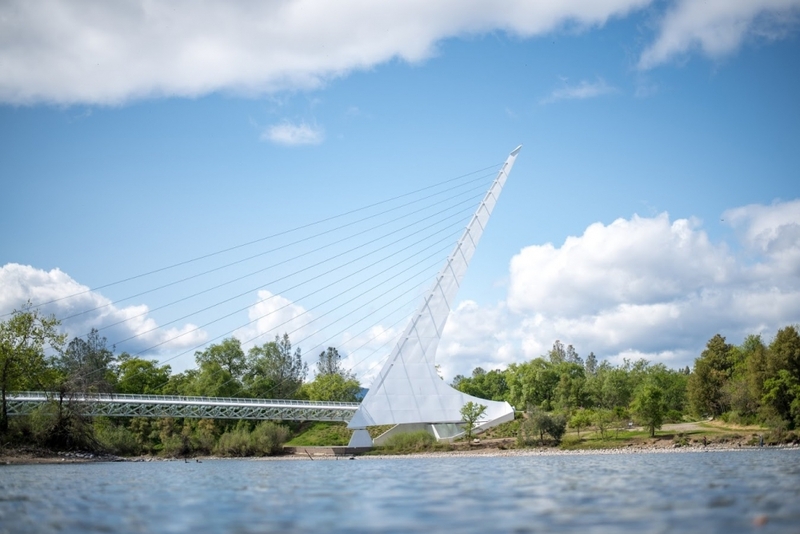 If you are visiting, be sure to check out one of Redding’s gems and experience all that Turtle Bay has to offer.